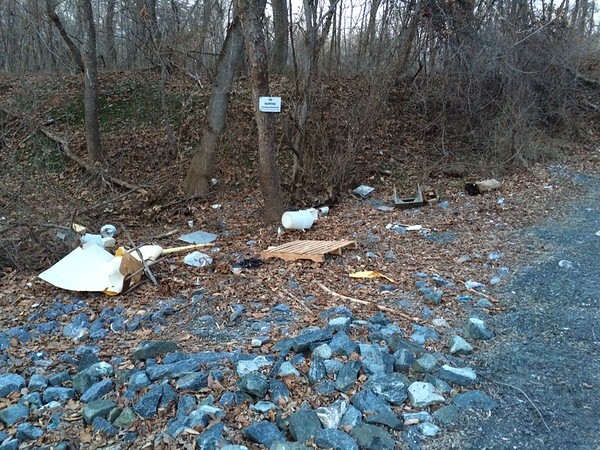 3/23/2015, Jon Merryman, Patapsco Watershed, AA County, cleaned along River Road. He found bags of liter and trash. Estimated weight 30 pounds.